As of 7/1/2013, any individual/company that provides removal or control of problem wildlife for hire in Ohio must be licensed by the Ohio Division of Wildlife regardless of the method of removal or control (harassment, exclusion, pesticide, capture, etc.). This law includes all commercial wildlife control businesses, commercial pest control businesses performing services for wild animals, nonprofit groups such as HSUS, SPCA, ASPCA, Fund for Animals, or shelters that have contracts for removal or control of wild animals in Ohio, and Ohio animal control officers performing wild animal control services on private property. 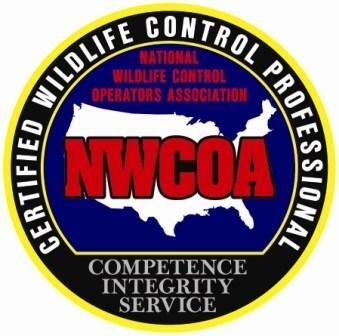 Furthermore, any employee/volunteer for that organization that performs removal or control activities must be certified as having completed the Ohio Division of Wildlife training program and passing the Commercial Nuisance Wild Animal Control Operator (CNWACO) test or be working under direct line of sight and audio communication of a CNWACO. By law, CNWACO's are required to have their certification with them when performing services. Protect yourself by asking to see their certification and license before allowing any work to be performed or giving your credit card number for a deposit to an Internet company that contracts with any CNWACO for services. Wild Animals covered by this new license include: bats, beaver, black bear**, birds*, Canada geese**, chipmunks, coyote, fox, frogs, groundhog/woodchucks, mice, mink, moles, muskrats, mute swans**, opossum, rabbits, raccoon, rats, river otter, skunks, snakes, squirrels, turtles, voles, wild turkey**, white-tailed deer**, and woodpeckers*. 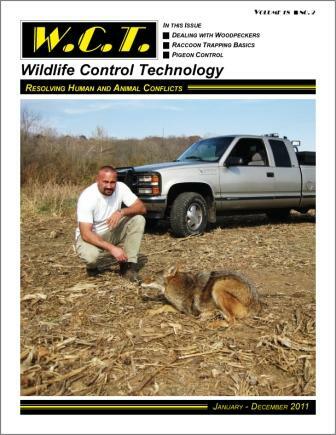 Additional information regarding this new license and certification can be found at http://www.wildohio.com by clicking on the Nuisance Control tab. Bats, Birds, & More, Inc., located in Medina County, Ohio, is a professional nuisance wildlife control company specializing in resolving bat and bird conflicts and other wildlife conflicts. 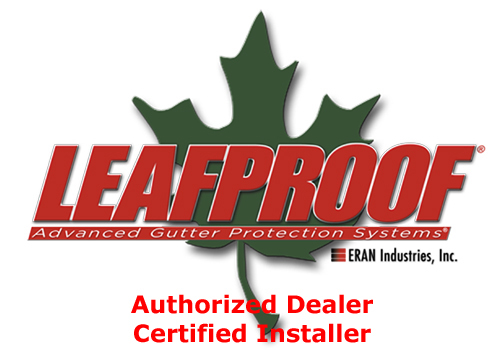 With over 20 years of experience in animal management practices and techniques along with 14 years experience as Ohio bat proofing specialists, we are able to quickly evaluate the situation and take steps for immediate intervention. Our number one priority is the safety and piece of mind of people experiencing a wildlife conflict. By identifying and focusing on the problem and not the symptoms, Bats, Birds, & More has a track record of providing long-term and whenever possible permanent solutions. Bats, Birds, & More offers bat colony removal and prevention services (known as bat proofing) along with bird control services for residential, commercial, and industrial clients throughout Ohio. For more information on dealing with bats in a structure, view our article Dealing with Bats in Homes: The Truth. 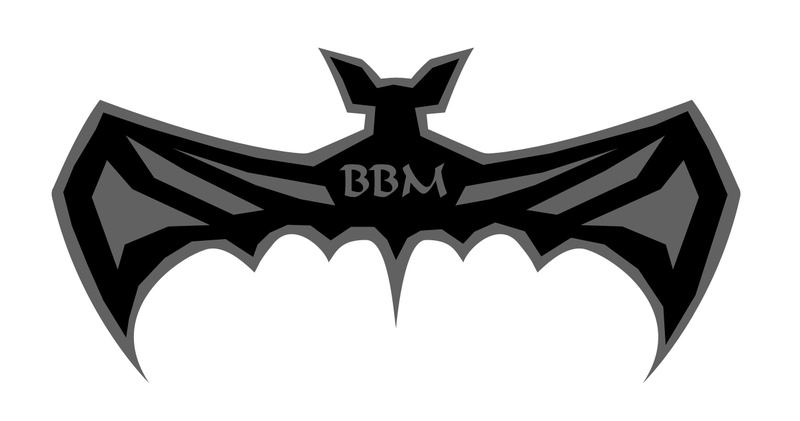 We offer bat proofing consultation services and bat control training world-wide. We offer limited animal exclusion, capture, and removal services for beaver, coyote, deer, fox, groundhog, mice, moles, muskrat, otter, raccoon, skunk, and squirrel in Akron, Barberton, Bath, Brunswick, Canton, Copley, Cuyahoga Falls, Doylestown, Fairlawn, Green, Hinckley, Hudson, Lodi, Kent, Macedonia, Medina, Montrose, North Canton, Norton, Richfield, Seville, Sharon Center, Stow, Tallmadge, and Wadsworth. Bats, Birds, & More offers predator and wildlife management programs throughout North America for commercial and private properties and wildlife restoration programs.